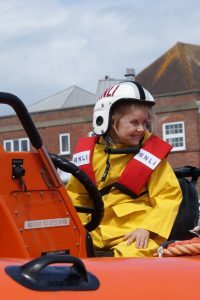 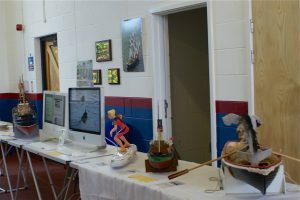 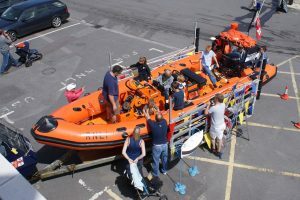 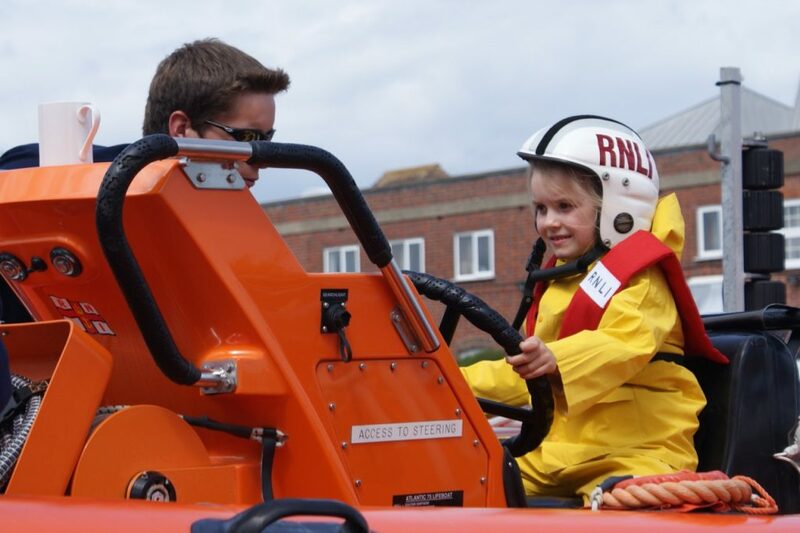 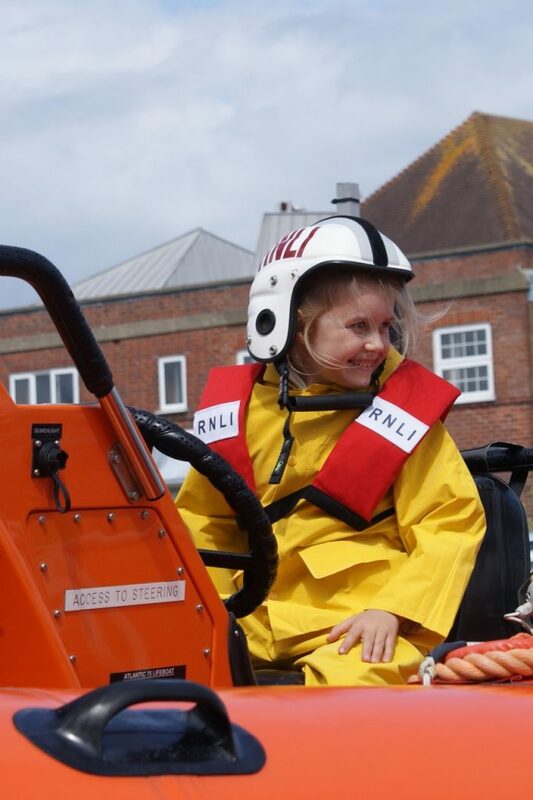 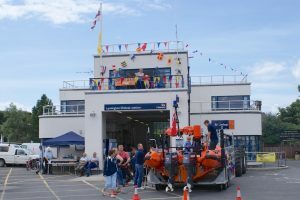 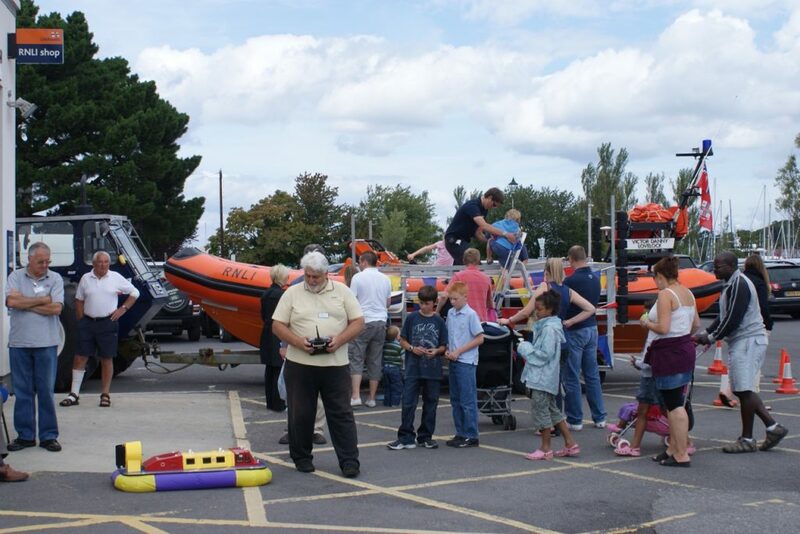 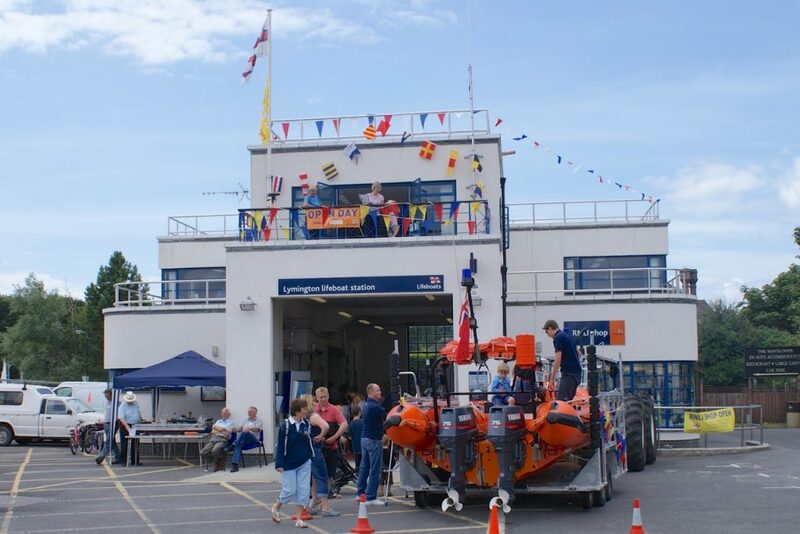 On Sunday 2nd August the Club exhibited at the Lymington Lifeboat day. 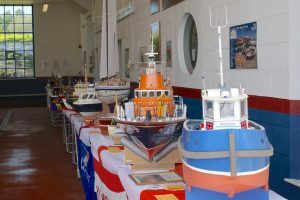 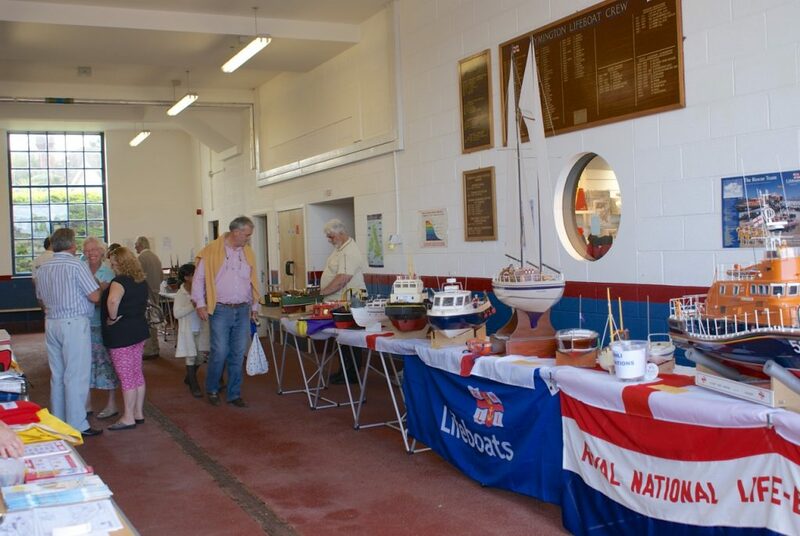 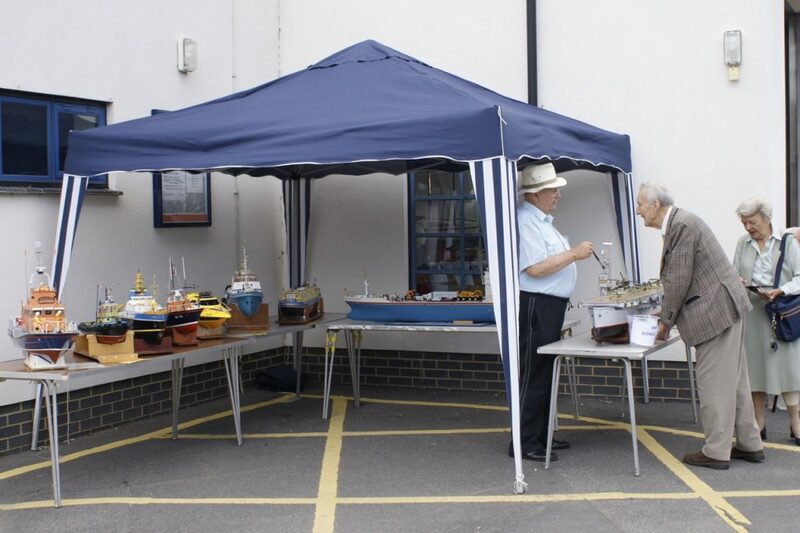 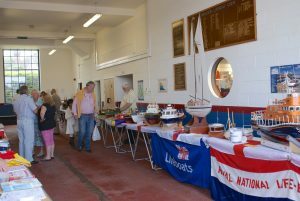 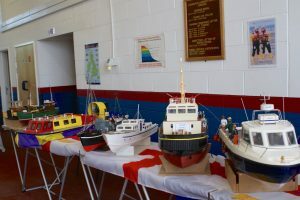 The 2009 Lymington day was a much smaller event than Calshot, but that gave it a more friendly atmosphere and it was good that we can display the model boats inside the Lifeboat House. 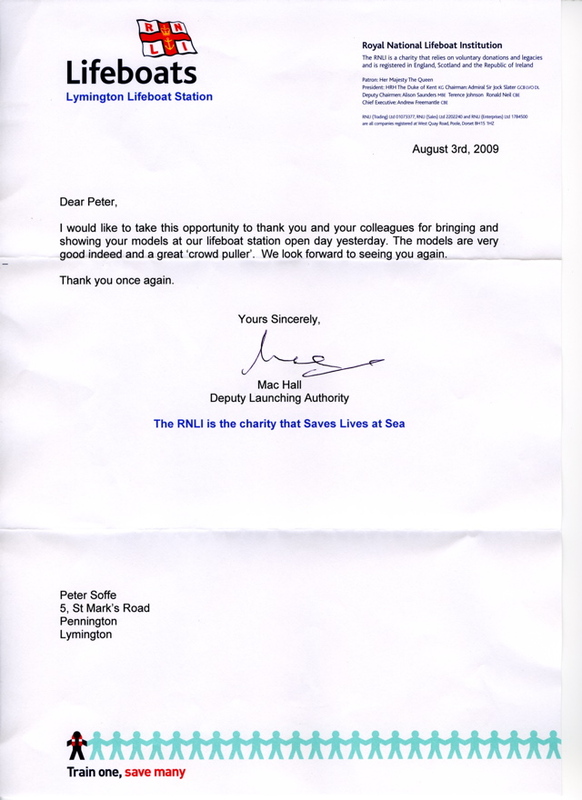 We had a letter of thanks and presentation from Mac Hall (Deputy Launching Authority). 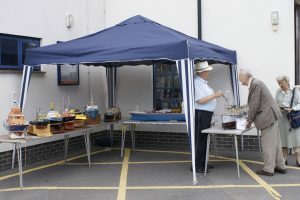 The Club’s donation buckets alone totalled over £200 (let alone the main collection boxes).